NagarKiratan won high praise at the National Awards recently. We engaged in a close conversation with the force behind the beautiful film, producer Joy Ganguly. Excerpts from our chat. Many congratulations. NagarKirtan has been unanimously appreciated. What does the National Award victory mean to you? Thank you very much. This is our first national award, and we are delighted to receive this. The victory means that Indian cinema is not just dictated by “Bollywood” but regional cinema can also crossover boundaries and take us to the next level. Nagarkirtan received praise for the way it deal with the LGBT issues. As a producer, what was the hook about the story that made you interested in producing it and what was the brief you gave director, Kaushik Ganguly? It is a bold subject for any producer to take this issue and make it into a film. My co-producers Acropolis Entertainments and me were equally excited about the script and we just went with it because such issues haven’t been done in India and is also to break stereotypes and confront the taboo human relations of the so-called ostracized society. The basic brief was just to make an emotional film between two human beings. Ever dreamt your film will be getting such great recognition? 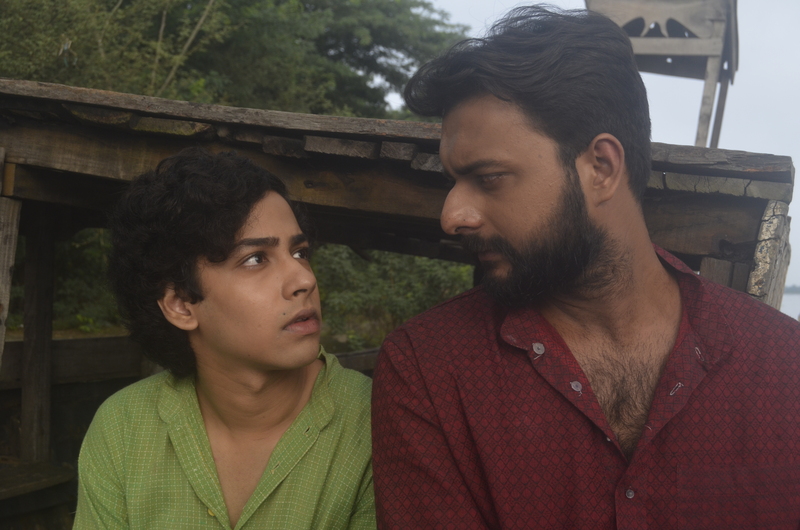 We were confident that the film would get noticed, our dream is yet to be fulfilled as we would like to see this film do well in the international circuit as well. 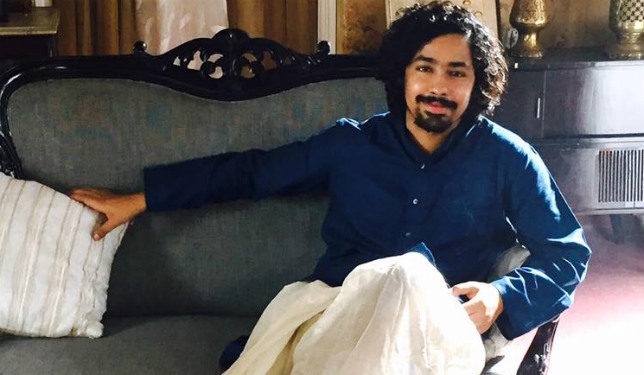 Riddhi Sen has charmed everyone with his acting skills. What do you think of him as an actor? Riddhi has always been a bundle of talent and this film has just moved him up a few notches. He will be a powerful force in the acting community in the days to come. What is your take on the boycott staged by winners who were not awarded by the President at National awards? There are two sides of the story. One being that the value of National Award does not go down irrespective of who is handing them over. The flip side is that this is the pinnacle of appreciation for Indian Cinema and cannot be undermined as we also showcase to the world about what our country has to offer with different myriads. But a tradition of this magnitude should have been maintained. Bengali cinema is always known for making content driven cinema. How do you see the industry evolving in the next five years? Bengali cinema has evolved a lot since I produced my first film ‘the bong connection’ about 10 years back. Back then only 35-40 films released per year and now it’s close to 125 per year, a 3-fold growth. We have always been making clutter breaking content and this only increase in the years to come. What are your future projects? How do you choose the right script to produce?What are the parameters you keep in mind? I have 1 comedy thriller bengali film called ‘khelechiAajgubi–the odd footballer’ about a Nigerian who is lost in the Kolkata football complexity. 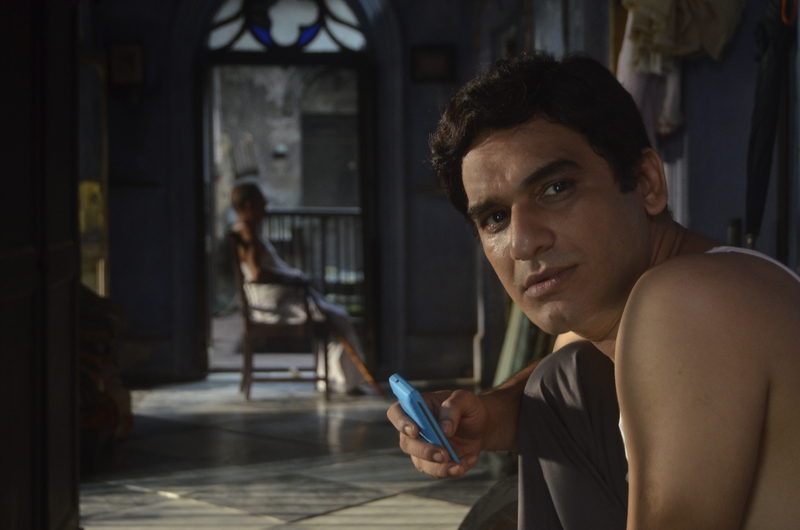 Another will start shooting in November called ‘Disco Rog’ a satire on Indian village issues. And a couple of web-series that we are doing at the national level for national platforms. There are primarily 3 things that I see in a project. The scipt, the director and the budget. And the other ​3 secondary things are Art/Aesthetics, Technology and Commerce/Projected Revenue. But above all its the intrinsic “gut” feeling that I go with while choosing projects. “Nagarkirtan” was a difficult one to get involved with but all the boxes were ticked and the “gut” has proved right. Any plans of producing a Hindi film? If yes, which superstar would you like to sign? Yes. We are in talks with 2 key directors backed by a studio. The Superstar again would be the same model that I have been following. ‘Content’.